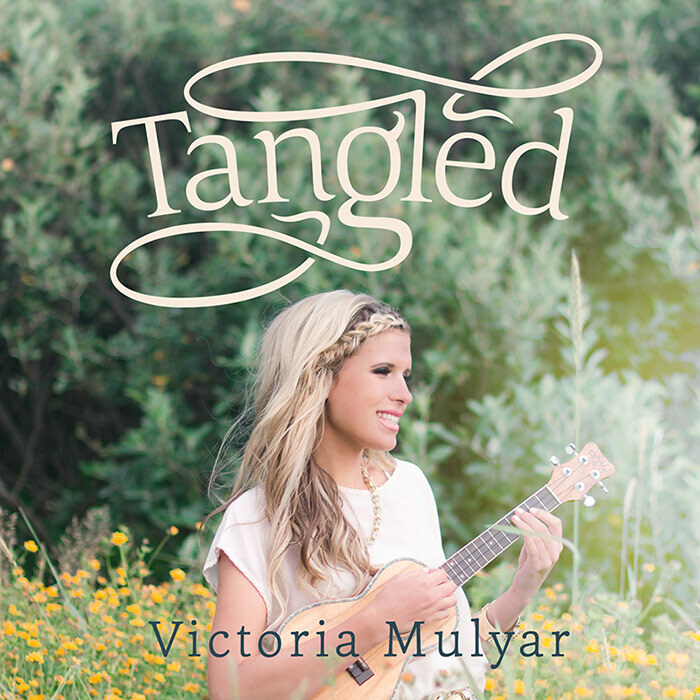 Tangled is the title to the new song soon to be released on iTunes and a music video on Youtube right now. When a friend that helped to film my “Debtman Walking” video called about the needed design, I got excited to get involved with his sweet project. So, I created the cover which I and everyone involved with the project LOVED. The design reflects on the title really well. It also reflects on the feel and the style of the song, which was very important for me. Can’t wait to hear what others think of it. Check out Vadimages on Facebook.